Microsoft said on Sunday it has acquired Semantic Machines, a Berkeley, Calif,-based company working on speech chatbots capable of natural speech. Why it matters: The move comes just after Google debuted its impressive, but controversial Duplex speech technology at Google I/O. Microsoft didn't disclose financial details, but said it would establish a new conversational AI center in Berkeley. The leadership of Semantic Machines includes tech entrepreneur Dan Roth as well as UC Berkeley professor Dan Klein, Stanford University professor Percy Liang and former Apple chief speech scientist Larry Gillick. 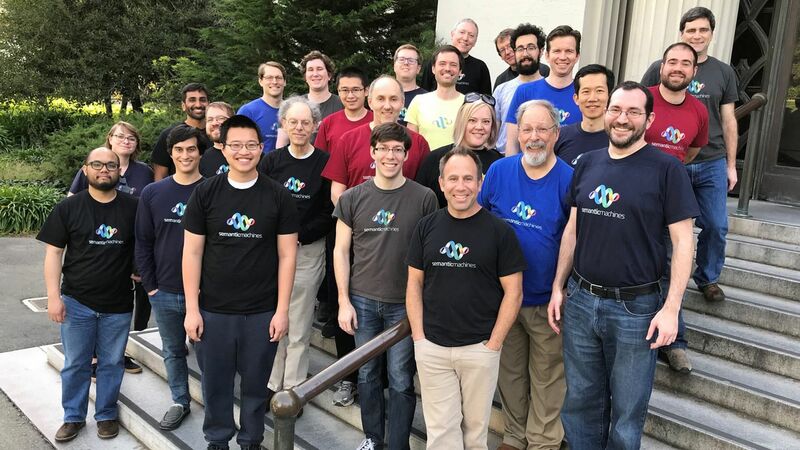 Semantic Machines had raised $21 million from investors including Bain Capital Ventures, General Catalyst, Justin.tv founder Justin Kan and former Yahoo CTO Ray Stata.